I live in Kansas City, Kansas and I've been playing since summer 2016 when my best friends convinced me to play with them at summer camp. Since then I've only played Commander and draft with friends, and only visit my LGS for pre-releases. I've been a top 20 Tapped/Out member and a top 20 helper for some time now; I love this community and I love helping people with their EDH brews! Need help on an EDH deck? Post a comment on my wall with a deck link and I'll be happy to help! 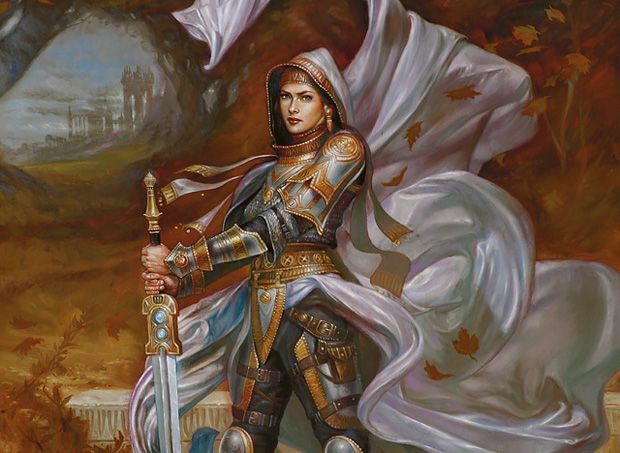 "May the sun always shine in the eyes of your enemies"
April 19, 2019 10:46 a.m.
“A better Elspeth, Sun's Champion ”? April 18, 2019 4:51 p.m.
April 14, 2019 6:28 p.m.
April 9, 2019 9:39 p.m.
Joe_Ken_, Chandra585 thanks for looking at my deck! I will check yours out! WizardOfTheNorthernCoast, landofMordor awww thanks friends :) Would love for you guys to check out the list and tell me what you think, and let me know if you make a list! April 9, 2019 9:36 p.m. Okay WOW. Thank you all for the comments! I am so happy about the hype for Feather and Boros! 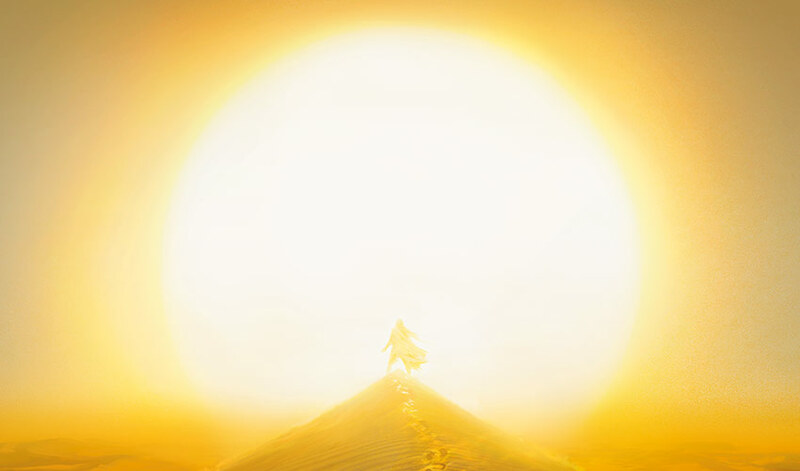 First I want to talk about Sunforger . Yes I know it's a card and yes I see the potential, but my philosophy with Sunforger is if I have it, I need to be able to win the game with it. I don't do Value Sunforger. I do flexible and encompassing Sunforger Packages where I can tutor and answer any situation. I already have a Sunforger deck I'm quite happy with. Thus I've been waiting to add it in to see exactly how many targets I will have in here and what they do. Time will tell. griffstick thank you for the suggestions! Wheel of Fate is kinda a anti-pet card, but considering I have Somthering Tithe it might find it's way in. Retribution of the Meek looks like a good one sided board wipe! Appreciate the +1! DrukenReaps thanks for the +1! Let me know if you get a list together! IvyLeaguerCU good call, I missed that, thank you! I would appreciate an upvote and any more feedback if you have time! Coward_Token thanks for the +1 and suggestions! Most of my burn spells are designed to not kill Feather if I just target her. Working on getting recursion in! Talked about Sunforger above! SenatorDickWeed I talked about Sunforger above :) I'd appreciate an upvote and any other suggestions if you have time! Joe_Ken_ thanks for the comment! both of those are very good but might be out due to price, considering taking this to budget-town. I'll have to test them out! Thanks for the +1! FrontlineAssault thanks for the suggestion, I'll consider it! I think you could easily make this deck with under $100. To each their own! I'd appreciate an upvote and more feedback if you have time! IAmTheWraith I didn't like it at first becasue it taps down my guy... but I guess I want every 1 mana instant cantrip I can get... so...in! Thanks for the +1! Thank you all who commented and upvoted! Keep the discussion going! April 9, 2019 7:59 p.m.
April 9, 2019 7:35 p.m.
April 9, 2019 7:24 p.m. Okay let me just say... War of the Spark has the best Boros Commander ever and-wait for it-A FLYING BOROS SPACESHIP. HOW IS THIS NOT THE BEST SET EVER??? The hype for Feather is real y'all. Come help! Need upvotes of course(thanks to all who have) but a ACTUALLY need help putting my sideboard stuff in there. See ya there! IAmTheWraith where's your list at? April 9, 2019 7:08 p.m. Welcome to the Boros Legion everyone! Feather is looking like the best Boros commander yet, and I'm excited at the hype she's getting! Anyone else brewing her? Let's trade ideas and upvotes! April 9, 2019 11:10 a.m.
Well I wouldn't say it goes in every deck it can, it's for sure a great card and a certified staple. It's great for white, boros, and pretty much any non-green deck, and probably a lot of green/white decks too, and let me tell you, in a deck that cares about artifacts, it's just broken. Not great for fast combo decks of stuff with super low curves, but a lot of decks want it. I'd get one or tow now, though I do expect it to be reprinted in a commander set down the road. April 4, 2019 11:01 a.m.